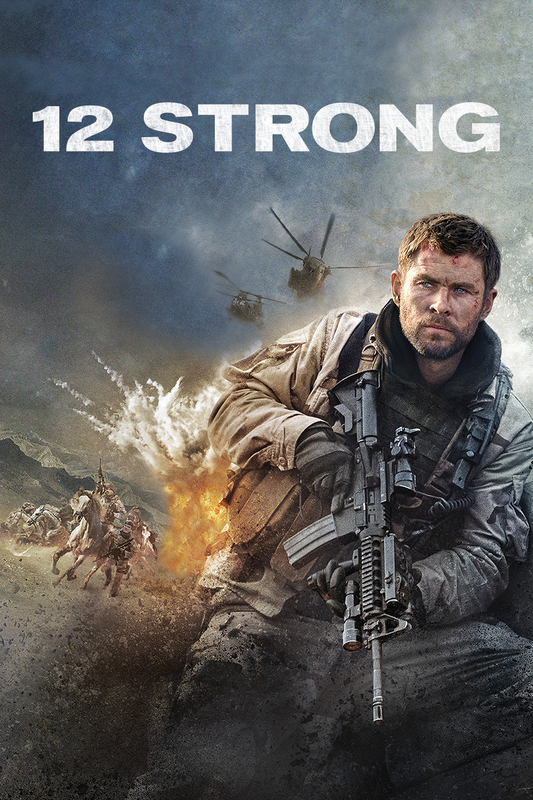 “12 Strong” is set in the harrowing days following 9/11 when a U.S. Special Forces team, led by their new Captain, Mitch Nelson, are chosen to be the first U.S. troops sent into Afghanistan for an extremely dangerous mission. There, in the rugged mountains, they must convince Northern Alliance General Dostum to join forces with them to fight their common adversary: the Taliban and their Al Qaeda allies. In addition to overcoming mutual distrust and a vast cultural divide, the Americans – accustomed to state-of- the-art warfare – must adopt the rudimentary tactics of the Afghan horse soldiers. But despite their uneasy bond, the new allies face overwhelming odds: outnumbered and out-gunned by a ruthless enemy that does not take prisoners.